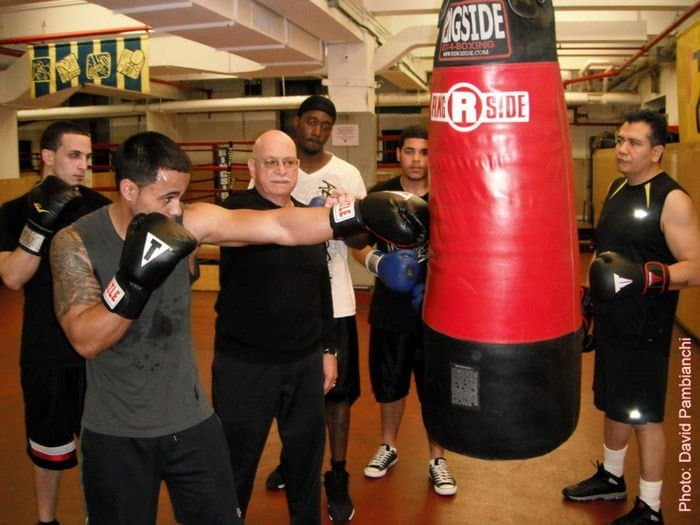 For over half a century, the Parks Department Historic Boxing Program at Lost Battalion Hall has been a staple health and recreation option in Queens. 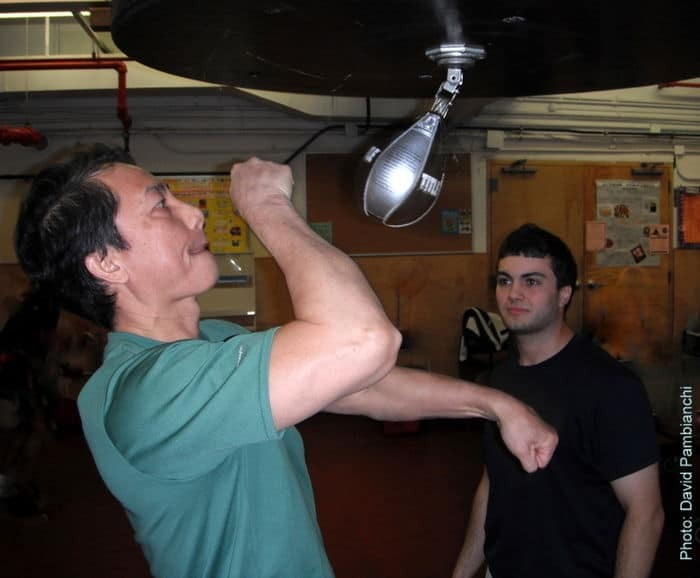 The first and only surviving Public Boxing training facility in NYC caters to low income residents and youths. 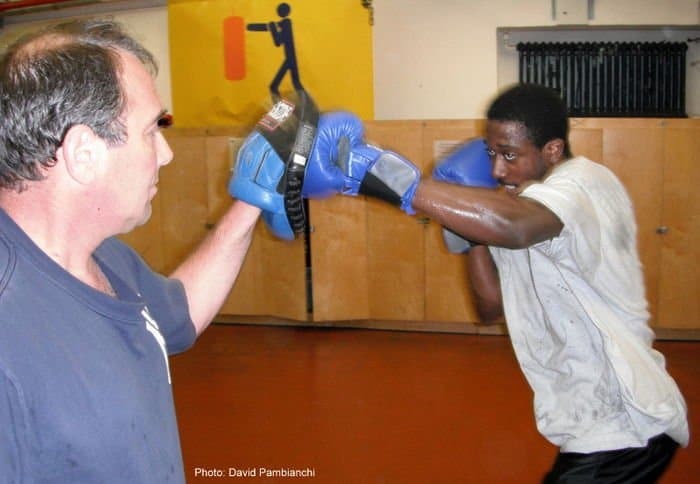 As an alternative to the streets, boxing bolsters teen confidence and discipline, teaches sportsmanship and provides a healthful after-school exercise program. Now, it is slated for closure end of June. Since the program costs approximately $5,000 a year to fund and has no memory of any injury that needed medical attention, its discontinuation has no financial or ethical foundation. This is especially since the parks department is lobbying for a questionably needed new basketball floor priced at $750,000. At the same time, the general park memberships fees have doubled and the senior membership age raised to 65. 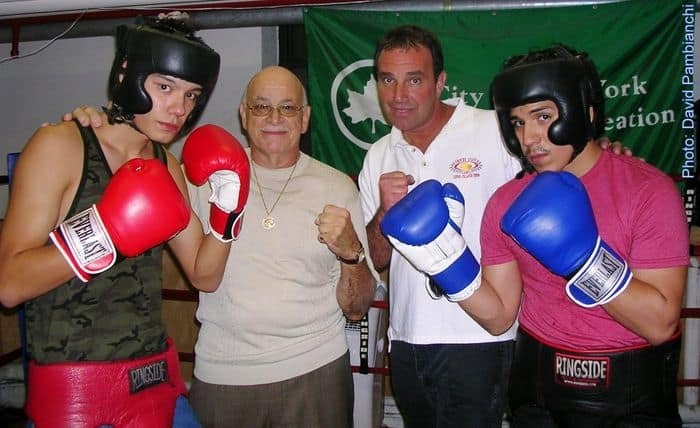 And while the boxing program $50 yearly membership fee should create some surplus of its own, even if there were no profit, the advantage to the city’s youths outweighs any minimal costs. 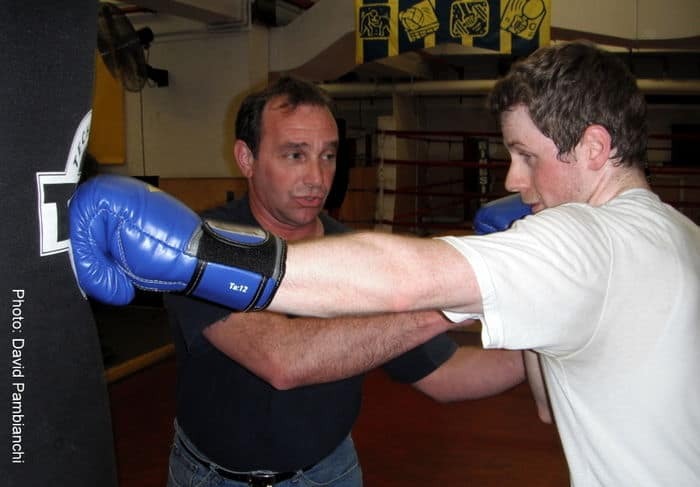 Furthermore, not only does the program cost the Queens facility little to run, but nothing to maintain as it has not been updated in years and most of the current equipment is donated or repaired by members. The time slot is limited to 4 nights a week and the program uses negligible space, the ring squeezed into a 3 cornered wall area of the basement.